This quilted organizer is ideal for small projects. 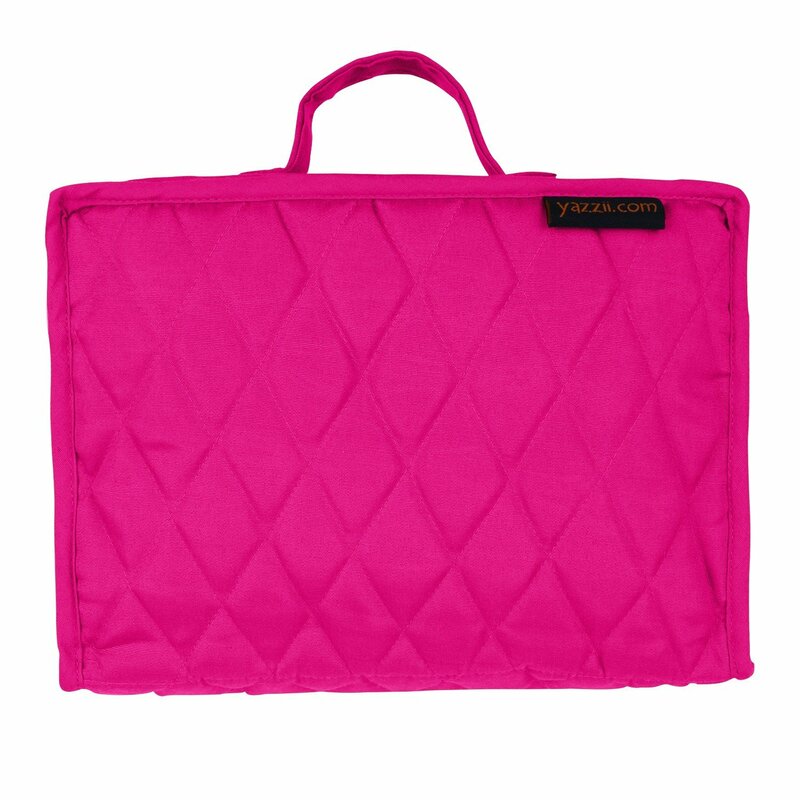 Has 8 zippered compartments with see-through panels for storage of your smaller accessories. 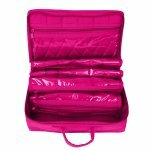 A multi-functional organizer that can also be used for toiletries, medication and cosmetics.